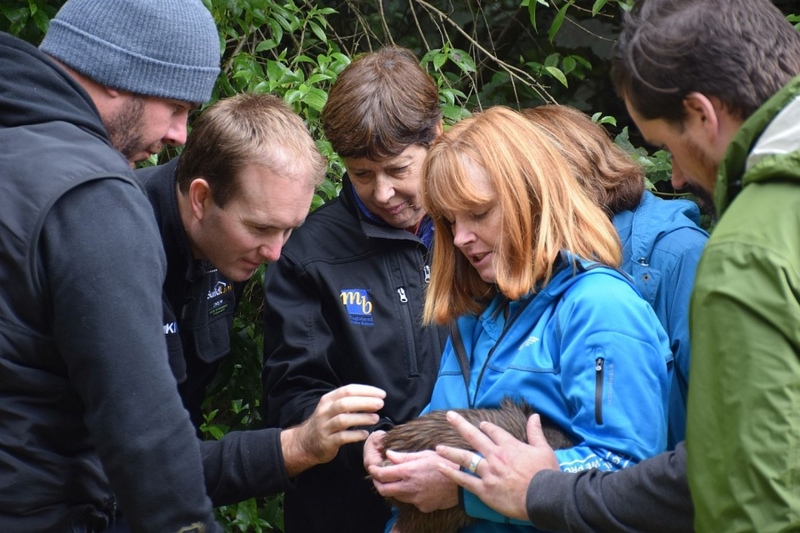 As passionate New Zealanders, Kiwi Transportable Homes have been active supporters of Kiwi Encounter at Rainbow Springs since 2007 - celebrating 10 years of sponsorship this year! This opportunity is extended to our Kiwi Homes clients; for every Kiwi Transportable Home built, new owners receive their very own sponsorship pack from Kiwi Encounter! Yes that's right....... we sponsor you the client a Kiwi chick. You will receive a pack with the history of your Kiwi chick and a visit to Rainbow Springs in Rotorua. Just a few hundred years ago there were millions of kiwi living in New Zealand. Today that population is declining so rapidly it is halving in size every 10 years placing the Kiwi at threat of extinction. Kiwi Transportable homes can assist with your new home and in doing so will be supporting kiwi find their own homes in the wild!